A beautiful vacation starts with a comfortable stay. 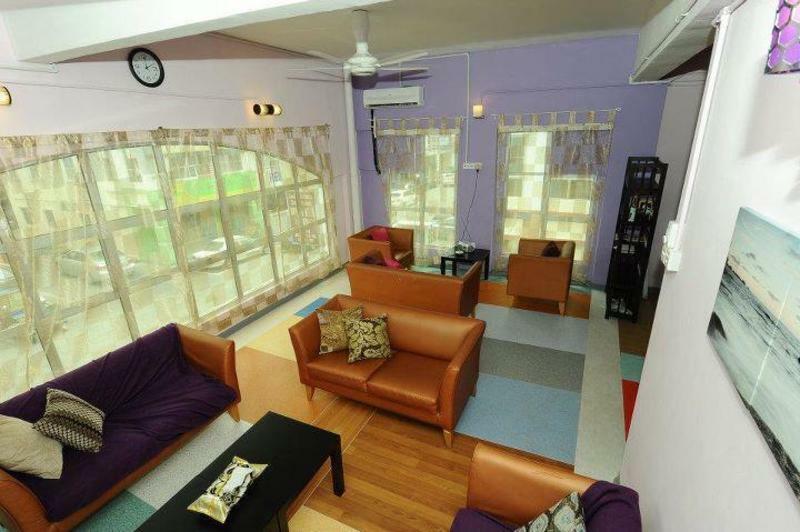 We recommend Lavender Guesthouse Melaka an ideal transit for you…. Explore the wide range of available options we suggest. 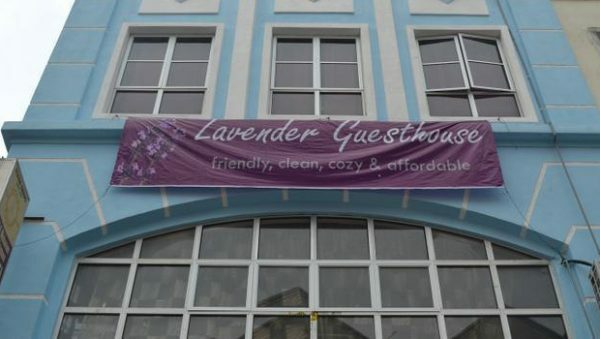 Hopefully Lavender Guesthouse Melaka will give you a smile throughout your trip. Give family and yourself opportunities to enjoy different experiences. 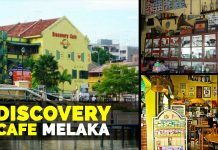 1-20, 2-20, 3-20 Jalan PM3, Plaza Mahkota, 75100 Melaka, Malaysia. 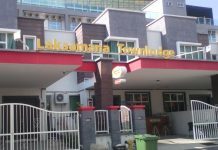 Our main goal here is to offer you a better travel’s experience. Make the Lavender Guesthouse Melaka as temporary accommodation options is the smartest decision you ever take.